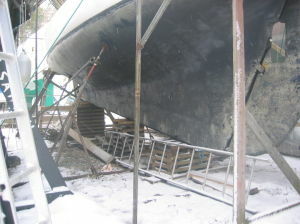 Construction: Mahogany, Lead keel replaced with iron keel. 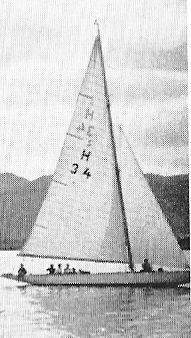 First of five yachts laid down based upon Johan Ankers drwg dated 27-9-1918. 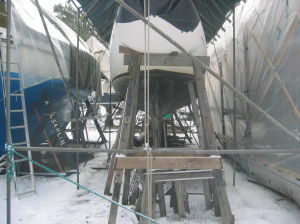 Other yachts of same serie; yard no 221, 223 (Snarken), 225 and 227. 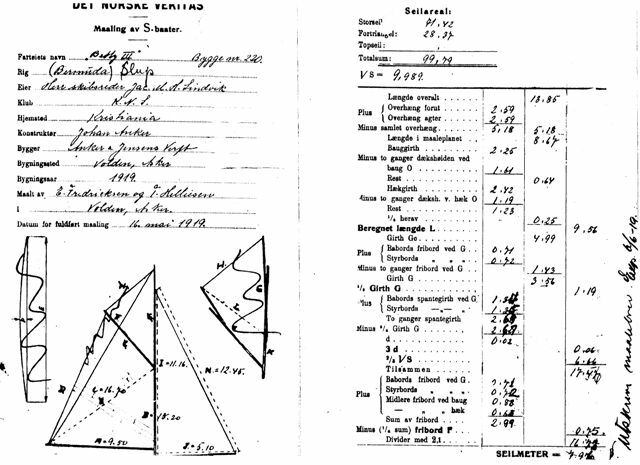 Seilas yachting magazine of April 23rd 1919 reports on page 79 about four Eight metres being constructed at Anker & Jensens Verft in Vollen, Asker that spring, i.e. 8mS "Betty III" ordered by shipowner Jac.M. 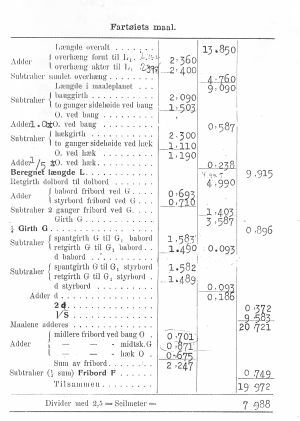 Lindvig, Kristiania, one 8mS for engineer Arne Blakstad, one 8mS for Mr. Mathias Christophersen, Tönsberg and one 8mS (owner not mentioned). The 3 yachts reported in addition to sH 34 "Betty III"(yard no. 220), are to be known as sH35 "Knabb" (owner Nils M. Thomas), 8N11 "Verano II" ("Snarken", yard no 223), and sH37 "Koh-I-noor". 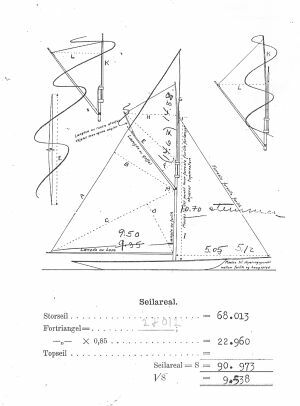 Later in 1919 a fifth order was placed by Mr.Gunnar Rabbe, Kristiania, and which yacht is to be known as "Trolljo III". 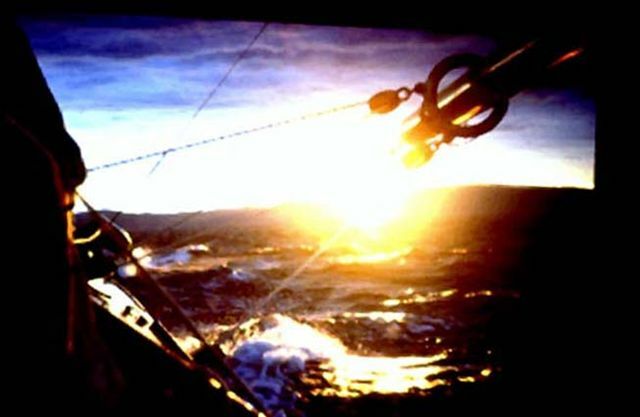 "Trolljo III" was given the vacant sail no. sH31. 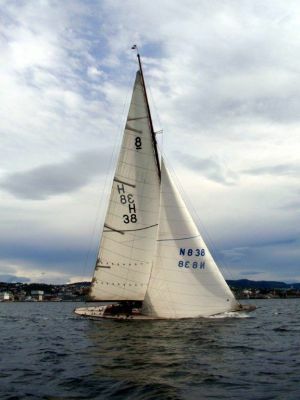 sH34 "Betty III" was in 1920 converted to the R-rule of 1919 with new racing sail no 8N9 named "Inger". In KNS regattas 1920 she wins 2 prizes on 5 starts with her new owner Johannes Brunäs. KNS yachting magazine Seilas reports June 22th 1921 that “Inger”, 8mR, is sold by Johs Brunäs, Kristiania to Bjarne Hansen. She races again in the 8mS-Class in fall 1921. Her owner in the mid 1930-ties, Mr. Harald N. Gjersöe, Oslo owned for several years to follow 8N23 "Irene VI" (Bjarne Aas 1927). In 1952 "Madelon" ex. Inger, ex Betty III, was sold to Sweden. "Madelon" is presently sailing in Stockholm with sail no. 8 S39. present: 67 m2. Her deck arrangement and cabin roof modified. 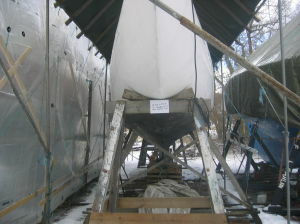 Her original bled keel is replaced with an iron keel of somewhat larger depth. 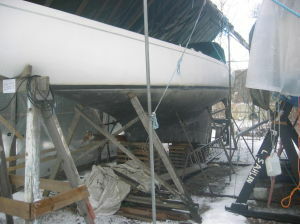 Her last listed floating trim on SEMA webpages L.W.L =9.00m and depth 1.90m. 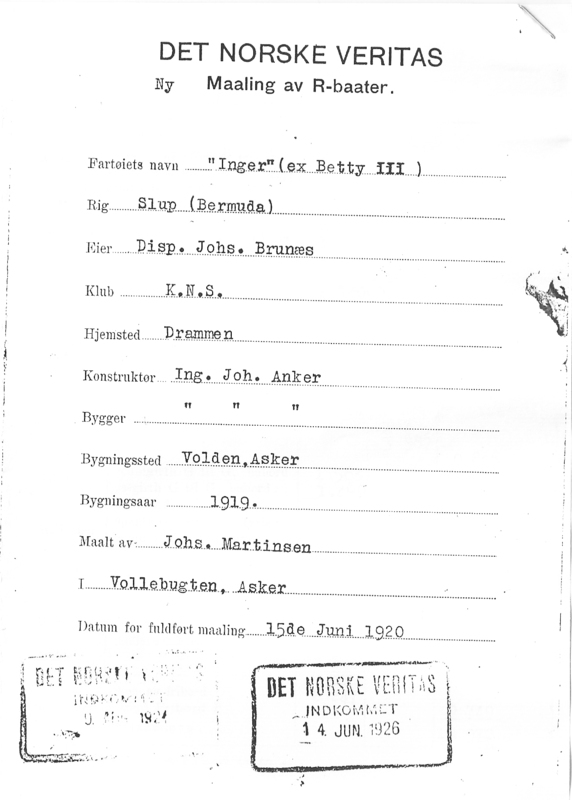 First measurement certificate by Det Norske Veritas of May 16th 1919. 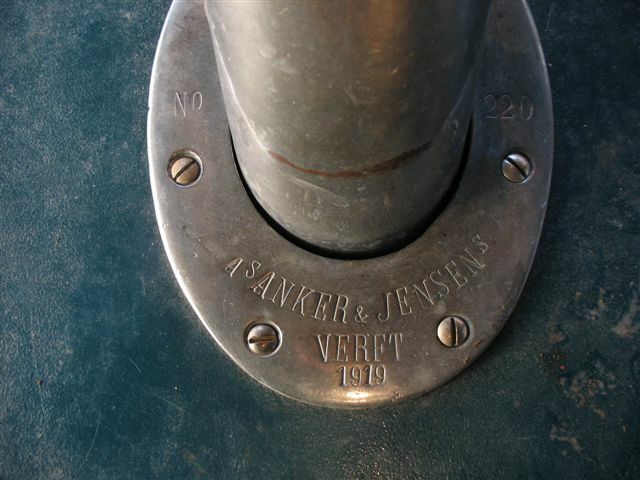 Rudder ring on yard no 220, Anker & Jensens verft 1919.
sH34 "Madelon" ex "Inger" ex "Betty III"
Photos taken of Madelon ex Inger ex "Betty III"